It is time to take your first look at the new season of Top Gear. A video preview for the first episode of season 25 has now been released. 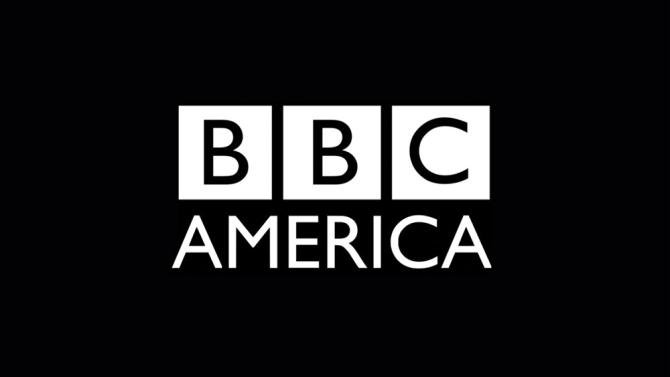 BBC America revealed more about the premiere in a press release. Check that out below. Check out the preview of season 25 of Top Gear? Tell us what you think.